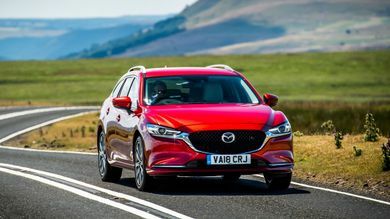 With 7,444 used Mazda cars available on Auto Trader, we have the largest range of cars for sale available across the UK. 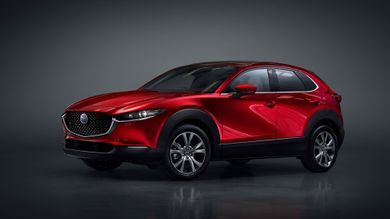 New SUV based on the latest Mazda 3 hatchback unveiled at the Geneva Motor Show. 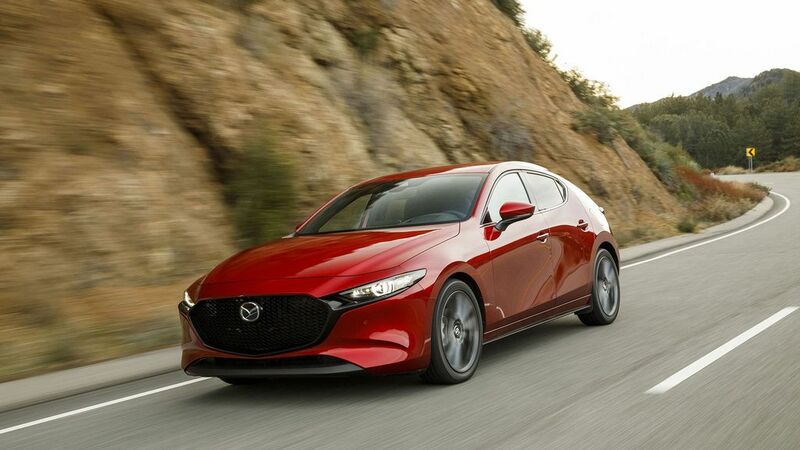 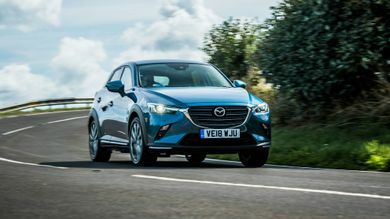 The 2019 Mazda 3 family hatchback makes a better case for itself against the Volkswagen Golf and Ford Focus than previous iterations.